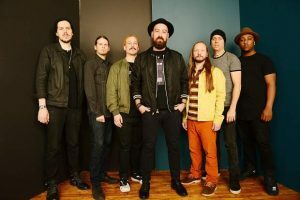 Organizers for the Breckenridge Wine Classic have released a full schedule of events for this fall’s upcoming festival going from Sept. 13-16 in Breckenridge. 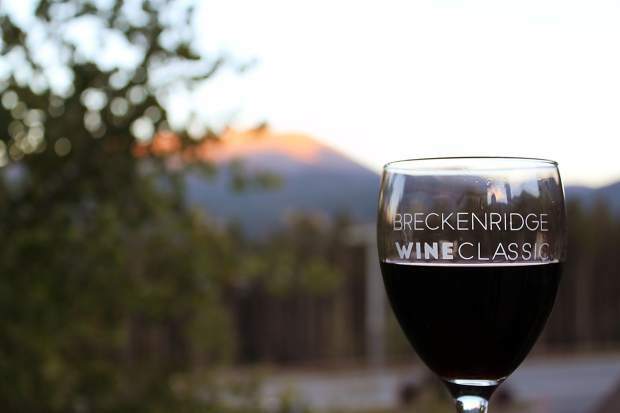 Tickets are now on sale for the Breckenridge Wine Classic, which runs Sept. 13-16 with more than 500 different wine, beer and spirit samples, and organizers recently released a full schedule of events. 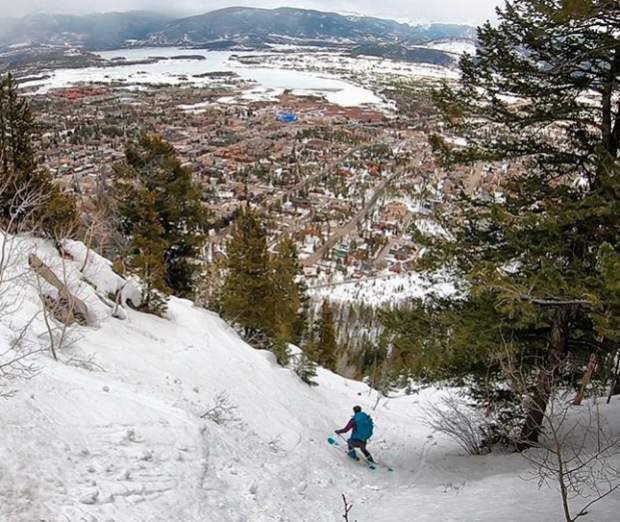 Set in Breckenridge, the festival is billed as the Rocky Mountain region’s premier wine and food festival, showcasing wines from around the world with a weekend of tastings, seminars, demonstrations and outdoor adventures, according to a news release. 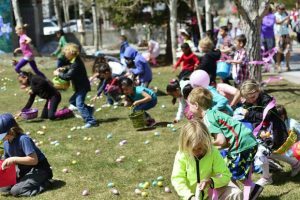 Individual events range in price from $45 to $125, with package deals available, such as a Breckenridge Wine Classic Weekend Package for $115, which includes general admission to both Stroll Breckenridge and the grand tasting, and a VIP Weekend Package for $149, which includes entry into Stroll Breck and VIP access for the grand tasting. For more information, visit BreckenridgeWineClassic.com.